Looking to make a gourmet tobacco e-juice for a cool vape ? 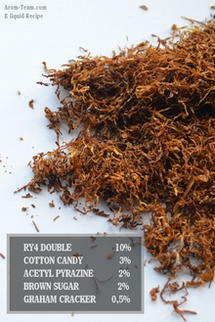 This is a RY4 Double flavor more caramelized than the original, with a hint of vanilla to round off the taste. 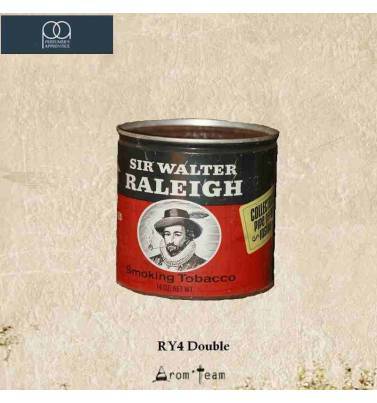 This RY4 Double tobacco flavor has its own identity. 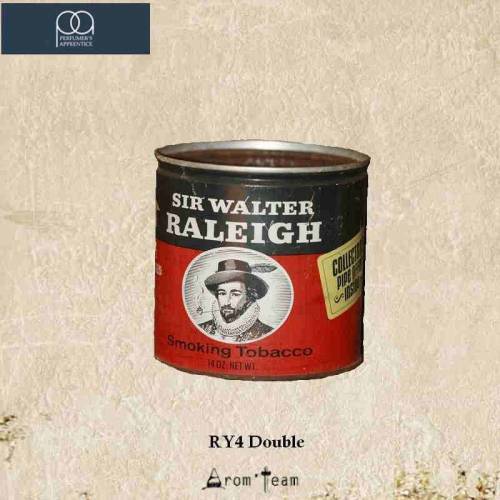 What is the difference between Ry4 Double and the other Ry4 ? The peculiarity of this concentrate is in the accentuation of the caramel taste, which makes it less dry and more gourmet. Some palaces feel slightly fruity note but it is indeed a vanilla caramel tobacco flavor which can be used on its own or compliment gourmet tobacco recipe for electronic cigarette. Others claim this flavor is on the line of Tribeca e juice. Up to you ! How to use the Ry4 Double ? Entering the category of gourmet tobaccos, this Perfumer's Apprentice flavor will satisfy your taste buds. 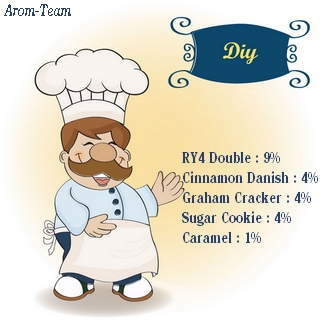 What is the best dosage for a RY4 Double flavor? What is the steep time for a DIY tobacco caramel ? A minimum of two weeks is indicated for a Ry4 recipe.